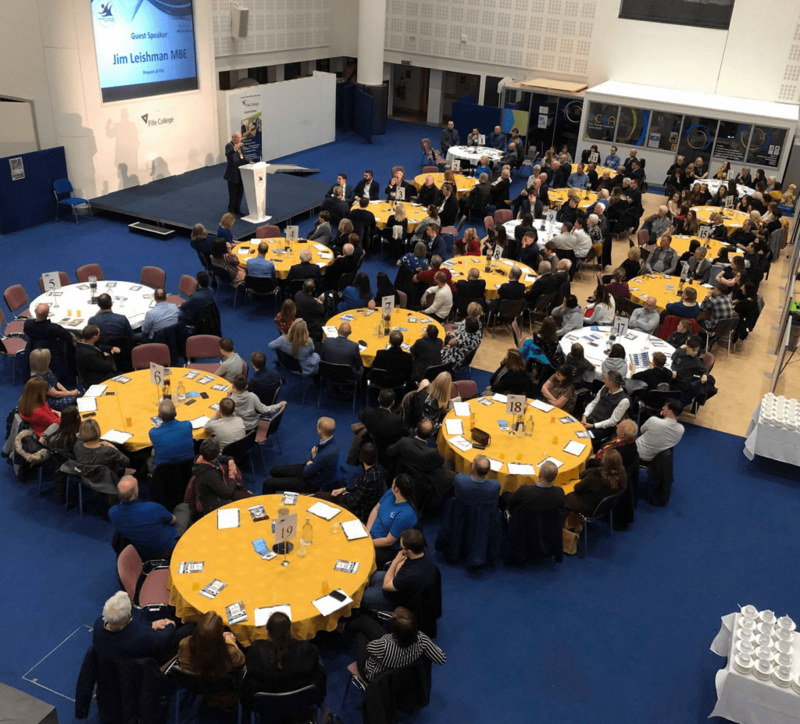 The 11th annual Kirkcaldy and Central Fife Sports Council awards were held at Fife College in Kirkcaldy on Thursday 7th March 2019. In front of yet another record turnout of around 200 the ceremony honoured the top achievers in sport from the Central Fife area throughout the year 2018. Yet again a wide variety of sports was covered during the evening. This years event was organised and hosted by Sports Council committee member George MacDonald. The guest speaker was Provost of Fife Jim Leishman MBE. No Replies to "11th Annual Awards Ceremony"